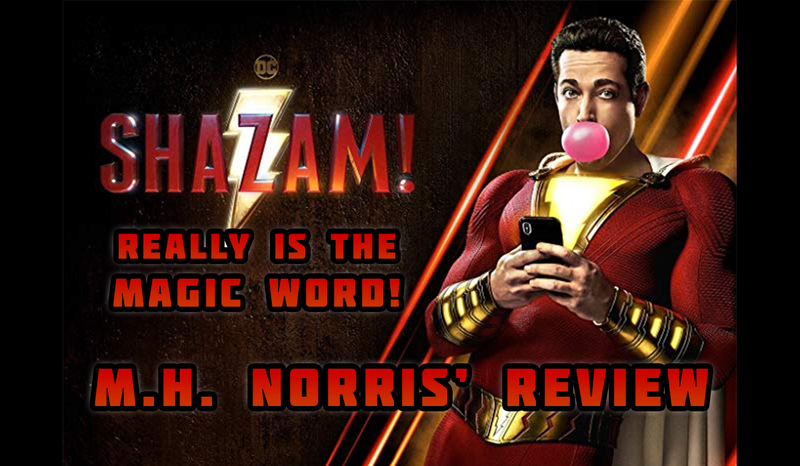 If Walls Could Talk: “Shazam!” Really IS the Magic Word! I think this honestly may be a first for me in this column. This past weekend, I went to the Fandango early screening of the new DC Comics movie Shazam. I couldn’t wait to talk about it with all of you. 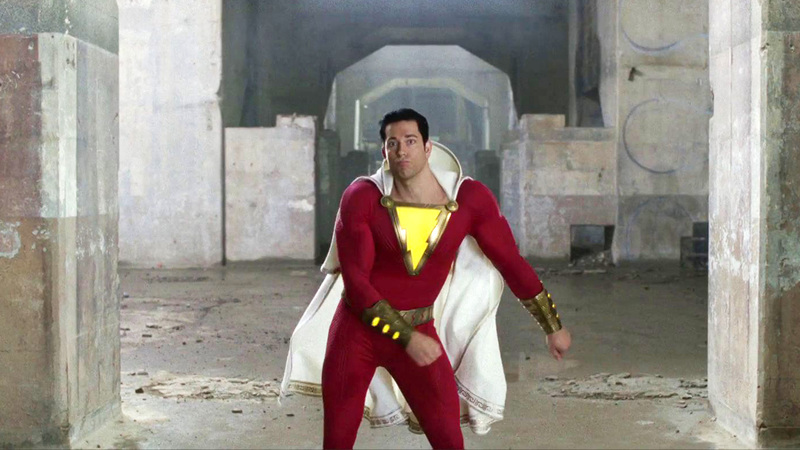 Before I go much further, I want to put the disclaimer up that I don’t have a lot of knowledge of Shazam/Captain Marvel outside of what was in the movie. That being said, I went into this movie not sure what to expect. I’ve always enjoyed Levi in anything he’s in (Chuck is one of my all-time favorite shows) so I figured if nothing else, it would be fun to see him in a role like this. What I didn’t expect when I walked into the theater on Saturday was to see one of the best live-action superhero movies in years. Let’s be honest, the market is very saturated with superhero films and television series. This year alone, in no particular order, we’re getting Captain Marvel, Avengers: Endgame, Spider-Man: Far from Home, Joker, Titans, Doom Patrol, The Tick, Loki, The Vision and Scarlet Witch, Glass, Hellboy, Brightburn, Fast Color, The Umbrella Academy, Justice League vs. the Fatal Five, Batman vs Teenage Mutant Ninja Turtles, Batman: Hush, Wonder Woman: Bloodlines, Teen Titans Go! vs Teen Titans, The Flash, Supergirl, Arrow, Legends of Tomorrow, Black Lightning, Cloak & Dagger, The Runaways, Dark Phoenix, and The New Mutants. I skipped programming mainstays, like Power Rangers, and international content. It’s hard to imagine a more over-saturated market, in every scripted medium. How do you stand out in all of this? 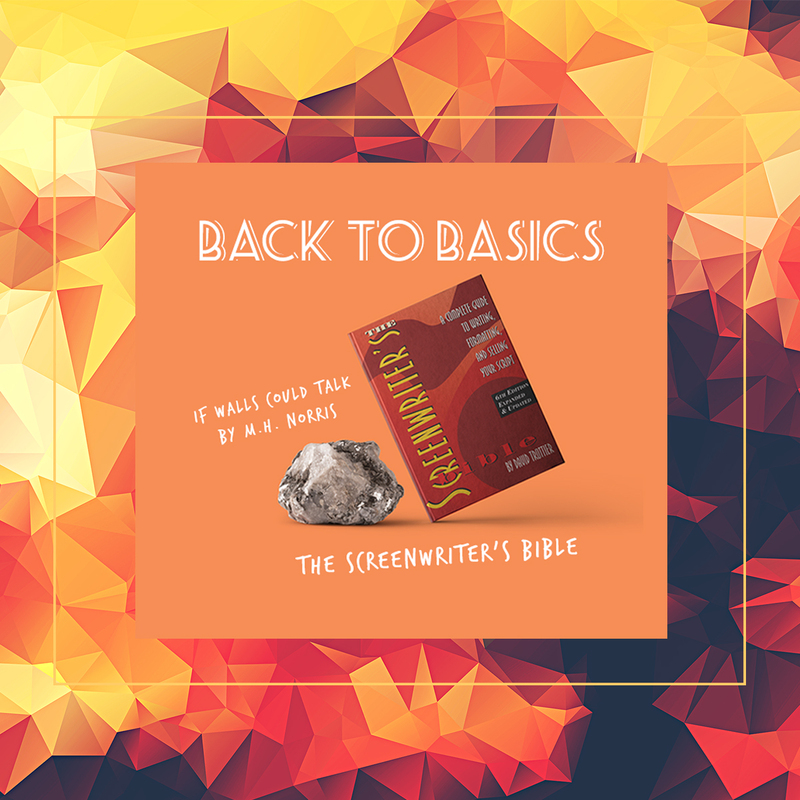 For me, when I look at a film, the first thing I examine is the writing since I believe it is the foundation of the whole project. And if that foundation is weak, there’s only so much you can do to save a film. There’s two quotes I always see attributed to Alfred Hitchcock that I think illustrate this. When watching Shazam, I didn’t have this grating feeling that something wasn’t quite right (which I’ve had for quite a few scripts recently). It seemed like they had the script, the script, and the script. I’m going to do my best to chat about what this film did right writing-wise while keeping it as spoiler-free as possible. This was something I was curious/worried about. The trailers make it look like it is a comedy (and trust me, there are plenty laughs to be had) but any story has serious moments. I was curious how the writers would blend the two together. This is a problem superhero movies always have. I’m going to use the Guardians of the Galaxy films as examples (especially the second, as without Perlman’s hand on the script the attempts at humor take over the movie). Those try too hard to be funny, even in moments where they need to be serious. These attempts drag out, destroying the movie’s pacing (this is far beyond “Did you find it funny or not?”; even if you personally found it uproarious, the whole suffered for the sake of that part). Then there’s the opposite problem: the superhero films which take themselves too seriously. Someone gets powers or abilities and…it’s the worst thing that ever happened to them or the world. The script goes to extremes where showing realistic detriments would be more than enough. 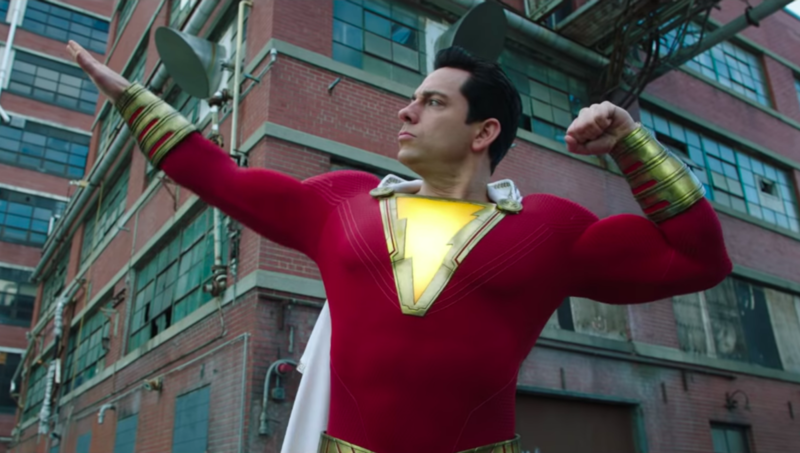 Instead of falling into these pitfalls, Shazam keeps the humor and the drama moderate, and within their limits. It has moments when it’s funny. But when we hit the climax and even towards the end of the second act, it takes a serious tone. It does it without weighing down the movie with angst. It feels natural instead of forced one way or the other. Shazam knows when to be funny, when to be serious, and even when to pepper a joke into a serious moment. To me, it’s that last one that requires the most skill. Quipping in dark moments ruins tension the most often, and being able to do that without sinking yourself is a true skill. This movie has a wonderful set-up to be funny. Shazam does a good job at reminding you that Asher Angel’s Billy Batson (and his alter ego – played by Levi) is actually a kid. A kid who has the humor of the boy he is. But the thing I really want to note is that this movie’s tone matches the script. It doesn’t force it. Which is something you don’t always see, like my above example of the Guardians of the Galaxy films or even Thor: Ragnarok (which had such severe tonal issues that it felt like two separate movies made into one). I’ve seen all of these problems in superhero films lately and in entertainment in general. 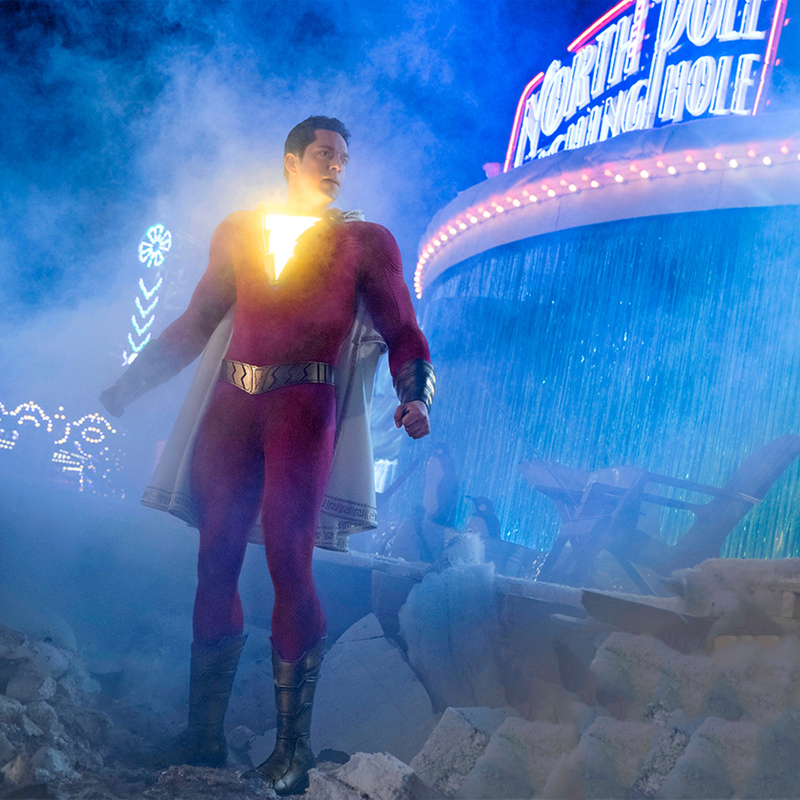 Shazam avoids the tonal pitfalls that most superhero blockbusters get stuck in. You would think that origin stories would be full of character growth. And, to an extent, they have some. 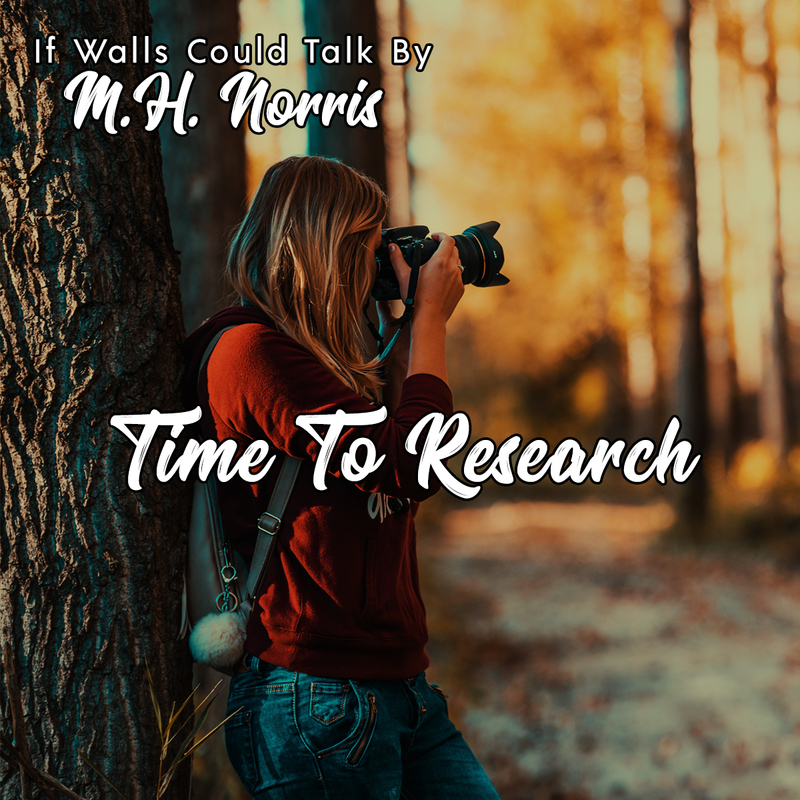 Most of the time, however, that some is limited to 1) the main character discovers their powers/abilities, which makes up for something missing in their life (usually confidence), and then 2) discovering what it means to be a hero. But if we are going to focus on Billy Batson, I have to say that Shazam gives me some of the most drastic character growth in a main character I’ve seen in a long time. Not only does Billy have to go through the all-but-required time learning what being a hero means to him, he has several lessons he learns that aren’t related to the alter ego he can transform into. There’s much more character development than usual, not only for him, but for his family. When they announced that Zachary Levi was cast about 18 months ago, I did a little digging into this character trying to find out what the deal was. The idea that he was playing a kid in an adult’s body amused me greatly and I was curious how that would be pulled off. For me, the realization of which version of Billy Batson Levi and Angel were playing was shocking. Angel’s Billy Batson tended to get the darker, serious character moments. On the flip side, Zachary Levi was the one to really introduce us to the character’s light-hearted side – a move I found fascinating and interesting. Honestly, characterization seems to be something that is lacking in recent superhero films. Why focus on that when you can focus on the fun, shiny action sequences and all the other trimmings a superhero film gives you? I’ve said it once and I’ll say it a dozen times more. People come to something for the plot but stay for the characters. My last two points go hand in hand in a sense. Let’s be real. More than ever, writers seem to be struggling with Act 2 of scripts. 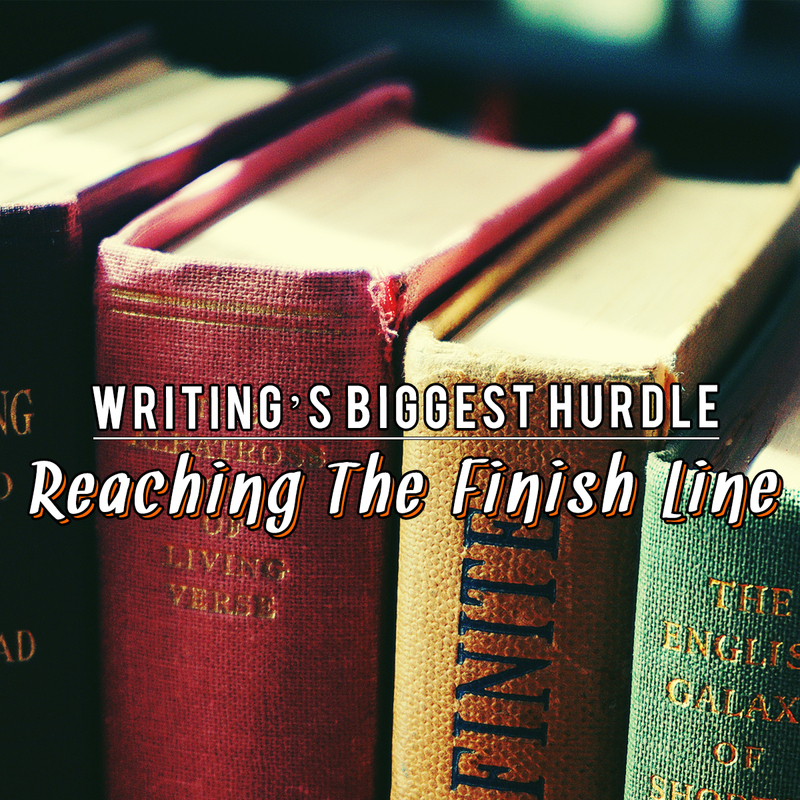 Authors struggle with the middle of their stories. There’s just something about that creative no-man’s land that has people scratching their heads and leaving holes in their stories. This is another place where superhero films tend to rely on their flashy action sequences and climaxes and hope you don’t notice that the plot may have all but screeched to a halt. This especially tends to happen when the protagonist stops taking actions, only waiting for the plot to make them do something. But instead of having trouble juggling different things, this movie weaves in and out of the plot. The protagonist is still active – in fact this is where most of his character growth happens. Nor, does Shazam feel like it’s rushing you. Sometimes a side effect of that middle section is that you feel like a lot has to be crammed into the end of the movie – this does not do that. Instead, this movie keeps you on a story that hits the right points at the right times. We’ve had a lot of origin stories (Spider-Man has had two in as many decades; Captain Marvel just debuted with hers; every major player in the MCU has had one). They all seem predictable. Main character’s life is a mess. They get powers/abilities. They goof off with them. Something happens that catches their attention. They rise up to be the hero they need to be. Climax happens. Fight happens. The movie ends. Shazam feels like it broke the mold a bit. Now, I wonder if this was in part to the unusual nature of the character. But, even that wouldn’t have been enough without the solid writing. Origin stories have a lot of problems that writers seem to struggle with. How do you take something that’s done so much and make it feel fresh? Perhaps this is something properly answered with my other points. Because when everything else is working so well, it helps the story structure shine and break out of tired patterns (after all, Spider-Man: Into the Spiderverse was technically an origin film too). Shazam hits the major beats that scripts are supposed to – but it does it in a way that doesn’t feel like it’s checking off a list. Yes, Shazam does do a lot of the things I mentioned above but it also skips some steps or does something different with them. As the credits roll, you feel like you’re getting more than an origin story. You’re getting a family film, a fish out of water adventure, a lighthearted film with just the right amount of seriousness. Shazam is one of the best I’ve seen in a long time. It’s the best its genre has produced in years. DC Comics has created a wonderful film that I cannot say enough good things about. There’s more magic in it besides that one word.